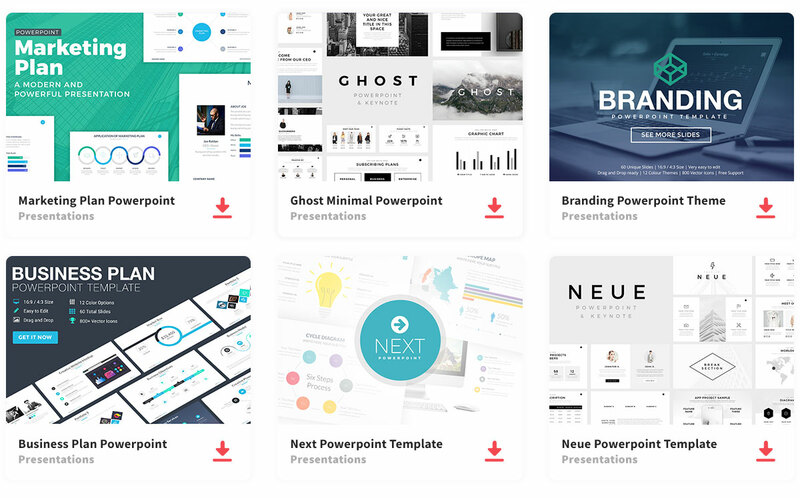 First, you need to find a unique and professional powerpoint template to download, for example, Animated Business Infographics Powerpoint Template. Secondly, after you picked the perfect template for your presentation, make sure you have all the data to edit your template. Lastly, Stand out from the rest using an animated presentation to help enhance the listener’s attention, as well as create an impressive and original presentation. Furthermore, you have access to a variety of infographics to aid you in the presentation. You can also add images and use the icons provided. The template will show your creativity and will help you give a professional presentation. You can easily edit the slides adding texts, changing the color, and resizing. Wow your audience with this one of a kind presentation, above all, demonstrate your commitment.